There must always be one whose magic can ease the passage of the people of Asermos to the Other Side. But to be the guide her people require, to truly know the depth of her gift--her curse--Rhia must surrender herself to the wisdom of the Great Forest...and drink deeply of Death itself. 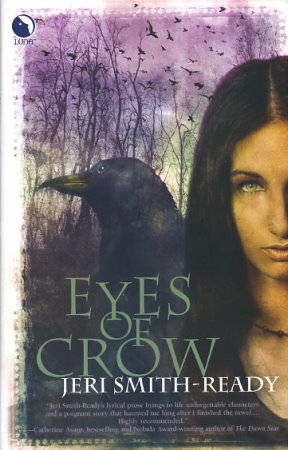 And though two powerful men stand ready to aid her, even to love her, the Aspect of Crow demands unthinkable sacrifices from one who walks its path.